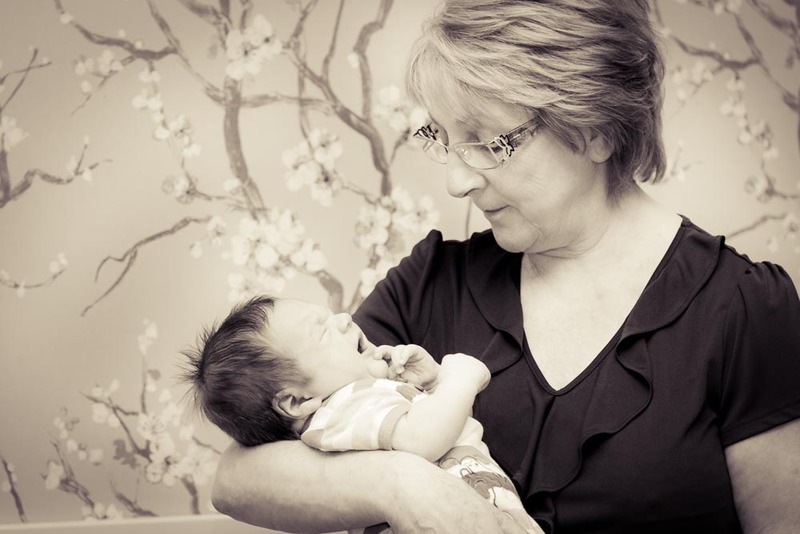 Jane’s extensive professional history began in the UK where she trained and practiced as a midwife in a variety of hospital (birth suites and wards) and community settings. Since moving to Australia with her family in 1983 she has worked in clinical and management settings at Mater Mothers Hospitals, Redlands and South Brisbane. In 1991 she co-established the Foetal Maternal Unit at the Mater Mothers Hospital and later developed the Ante Natal Process for the new Birthing Unit at Redlands Hospital. Jane has a wealth of experience across the spectrum of midwifery specialities including Birthing Suites, Maternal Foetal Medicine, Special/Intensive Care Nursery, Birthing Education, Post Natal Care and Community Care. In addition to her clinical experience she is actively involved in midwifery education; she has taught student midwives and presented papers at local conferences and forums. Jane has been a member of the Moreton Bay Obstetrics and Gynaecology team since 2009 where she assists in the ante-natal care of mothers, both clinical and educational, and was instrumental in developing the Moreton Bay Obstetrics Midwife Home Visit program.